Why is it, as Saints of God, we care so much about what folk say about us yet we rarely take heed to what God says? I mean we fear man but we’ll test God. We walk around on egg shells to appease folk’s feeling but won’t keep God’s commandments. We’ll spend every dime we got to make folk happy but moan and complain about giving God a dime out of every dollar He allows us to make. We go out of our way to keep him or her happy yet we won’t find our way to God’s house on Sunday, Monday, Tuesday, Wednesday, Thursday and surely not Friday or Saturday. Oh and don’t let Pastor take vacation, you take one too. I don’t get it. This isn’t right! Our priorities are screwed up! 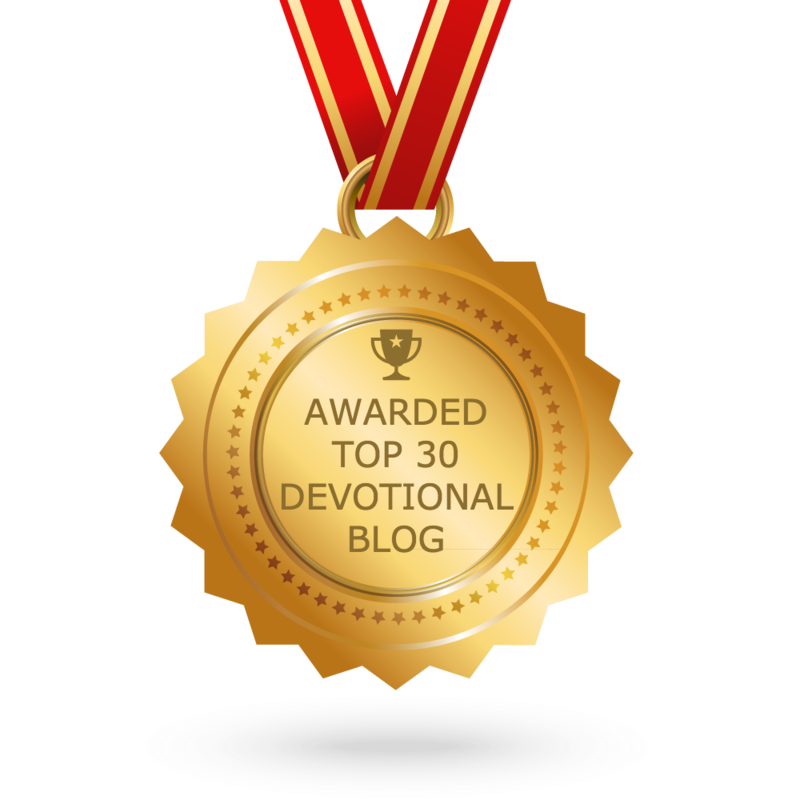 We care more about pleasing flesh but what about getting the favor of God? We want man’s approval but what about God’s authority? We claim to not care about what folk think but if we didn’t, we wouldn’t try so hard to fit in. Well baby, I ain’t never tried to fit in because that’s where everybody else was. I don’t need to fit in; I simply need to be favored. See, fitting in can’t open up doors but favor can. Fitting in can’t get my name in places I ain’t never been but favor can. Fitting in can’t promote me when the paper says I’m not qualified but favor can. Fitting in can’t allow me to preach in a man dominated world but favor can. Fitting in can’t … but favor can. When you stop worrying about what folk say, you’ll hear what God has to say. When you stop listening to meaningless mess, you’ll finally hear God’s message for your life. When you stop allowing folk to demote you, you’ll be able to see your destiny. When you stop stressing over stuff that ain’t even worthy of stressing over, God can then shift you to where you need to be! Baby, folk will turn your dreams into a nightmare especially when it’s bigger than theirs – learn how to leave folk out of your dreams! Folk will walk your vision into the ground when they can’t catch on to your victory dance – dance without them! Folk will say you’re being funny when you change just tell them you’re being favored! Folk will say you don’t look the same, just tell them you’re being favored. Folk might even say you don’t talk the same, just them … I’m being favored!